Superstar attacker Neymar leads a powerful Brazil side into a pair of North American friendlies starting Friday against a young United States lineup eager to test itself against world powers. The 26-year-old maestro for Paris Saint-Germain is among 13 players on the Brazilian roster from this year's World Cup side. Others include fellow forwards Philippe Coutinho of Barcelona and Roberto Firmino of Liverpool, Real Madrid's Casemiro and Chelsea's Willian in midfield, Liverpool goalkeeper Alisson and defenders Thiago Silva of Paris Saint-Germain and Filipe Luis of Atletico Madrid. "On the world stage, they are a team that gets everyone's attention," US coach Dave Sarachan said. "They have quality from top to bottom and the opportunity to play a team with that kind of pedigree is invaluable, regardless of who they bring. In this case, they are bringing a strong, experienced group." The Americans, whose failure to qualify for the World Cup in Russia sparked a leadership turnover and handoff to a new generation of talent, have lost 17 of 18 meetings with Brazil, their lone win by 1-0 coming in the 1998 Gold Cup semi-finals. It's the first meeting between the teams since a Neymar brace lifted five-time World Cup champion Brazil to a 4-1 victory in 2015 at Foxborough, Massachusetts. A US squad with an average age of 23 includes PSG midfielder Tim Weah, the 18-year-old son of Liberian president and retired striker George Weah, and Julian Green, a 23-year-old midfielder who scored in a 1-1 draw at France in June. "Tim Weah has been included in our roster primarily because he is coming off a very good preseason with PSG's first team, has logged a lot of first-team minutes and already has a goal to his name this season," Sarachan said. "Timmy has earned the right to be called in." 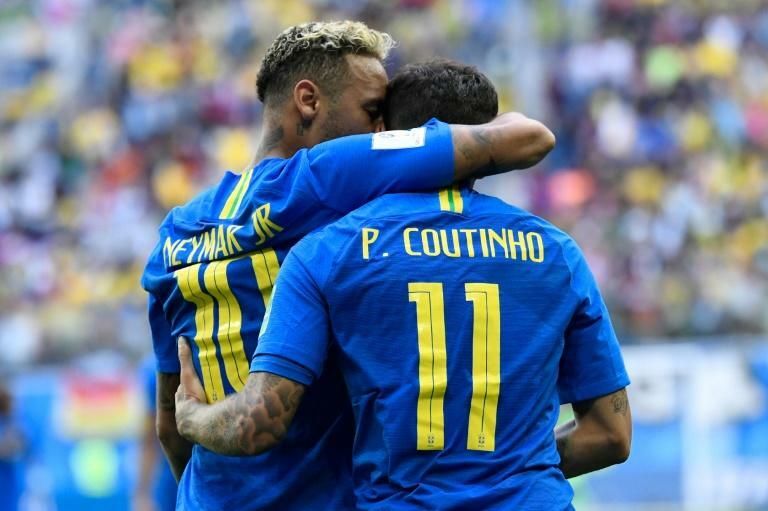 The third-ranked Brazilians, who also play El Salvador on Tuesday in Landover, Maryland, are playing their first match since a 2-1 loss to Belgium in the World Cup quarter-finals in July. The Americans, who entertain arch-rivals Mexico on Tuesday in Nashville, Tennessee, face Colombia in Tampa, Florida, next month and conclude their 2018 campaign with friendlies away to England and Italy in November. 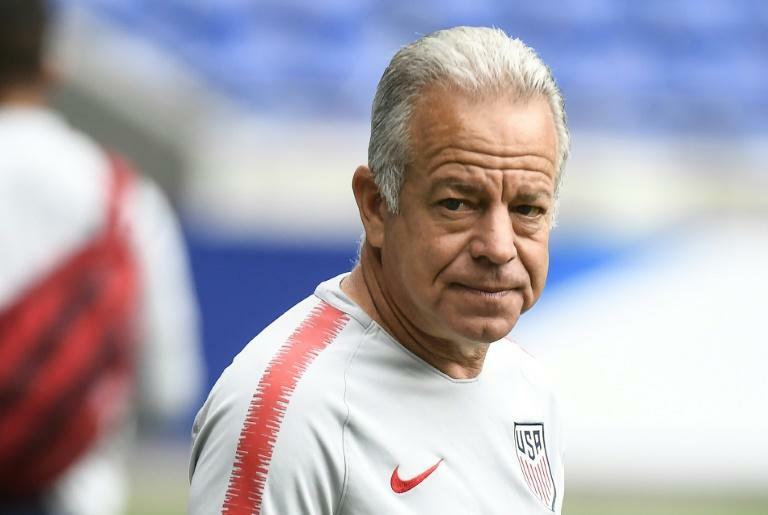 "We've established a core of players that I felt good about offering opportunities," Sarachan said. "We're using the opportunity against these high-powered opponents to continue building on the foundation that we've laid. We felt it was right to continue allowing this group to get valuable experience."